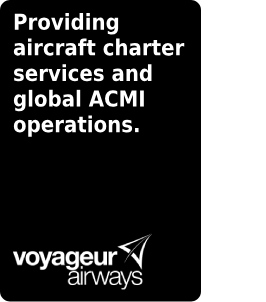 Voyageur Aviation Corp. is a wholly-owned subsidiary of Chorus Aviation Inc. (TSX: CHR), a company whose vision is to deliver regional aviation to the world. 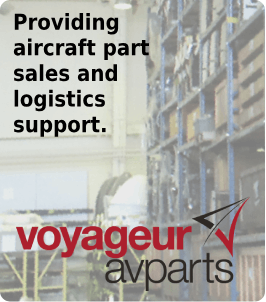 Voyageur is headquartered in North Bay, Ontario, Canada and operates under the core principles of comprehensive safety management, quality assurance, and client-dedicated solutions. 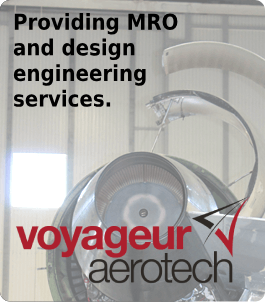 Our services include: airline operations; aircraft maintenance, repair and overhaul; aircraft part sales and logistics management; and aircraft leasing. 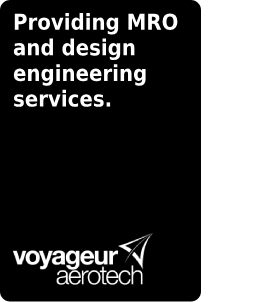 These services provide an unparalleled suite of services for regional aviation clients across the globe. 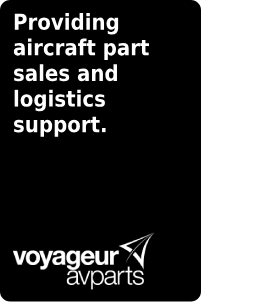 About Voyageur Aviation Corp Voyageur Aviation Corp. is a wholly-owned subsidiary of Chorus Aviation Inc. (TSX: CHR), a company whose vision is to deliver regional aviation to the world. Our services include: airline operations; aircraft maintenance, repair and overhaul; aircraft part sales and logistics management; and aircraft leasing. 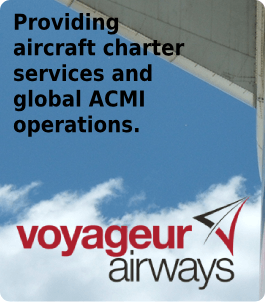 These services provide an unparalleled suite of services for regional aviation clients across the globe.